Bentley bounced back to pre-recession levels of demand during 2011, with strong growth in all major markets. 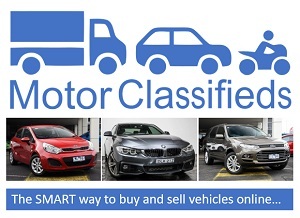 Globally, sales were up 37% to 7003 for the calendar year with sales accelerating as the year progressed. 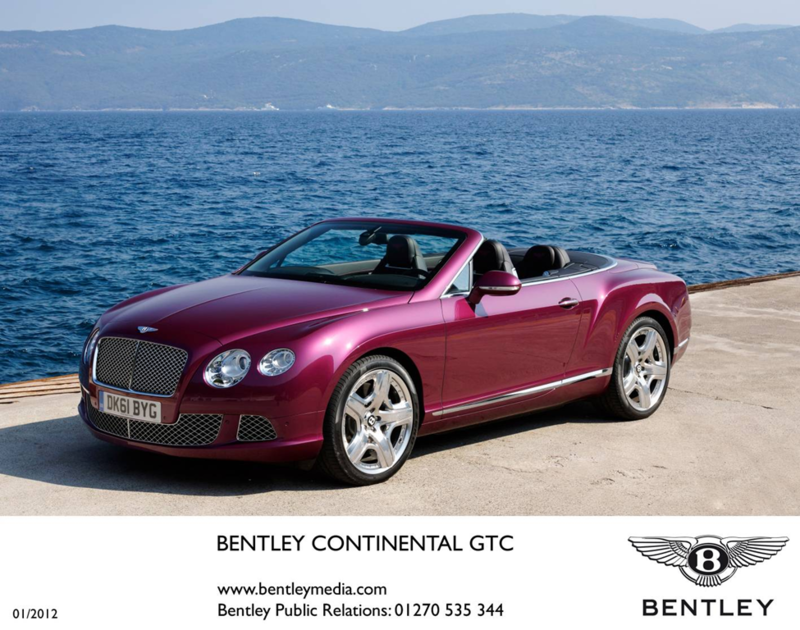 December sales were 1059 (up 69% on the same month in 2010), the best month since Bentley’s pre-recession record of 2007 and the second best month ever. The US continues to be Bentley’s number one market with 2021 cars sold in 2011, an increase of 32%. For the first time ever, however, China took second spot with sales for the region virtually doubling to 1839 and surpassing the previous year’s record before the end of July. This achievement is even more remarkable considering Bentley has been present in Mainland China for less than ten years. Other regions have also performed very well. Continental European sales rebounded to 1187 (an increase of 53%) led by strong demand in Germany where sales have increased by a remarkable 88%. The UK proved to be extremely challenging over the past months, but still saw an increase of over five per cent with 1031 cars sold. Indeed, all major markets are up including the Middle East despite the political instability that has beset certain markets. “It has been a tremendously good year for Bentley. The dramatic sales growth reflects a global strength to the Brand and a recognition of the quality, craftsmanship and engineering excellence of our cars. It is also testament to the work of the entire Bentley Team whose passion and daily commitment has delivered this outstanding result. It has been particularly pleasing to see renewed interest in Bentley in established as well as and new and emerging markets, all of which is contributing to a positive operating result for 2011. 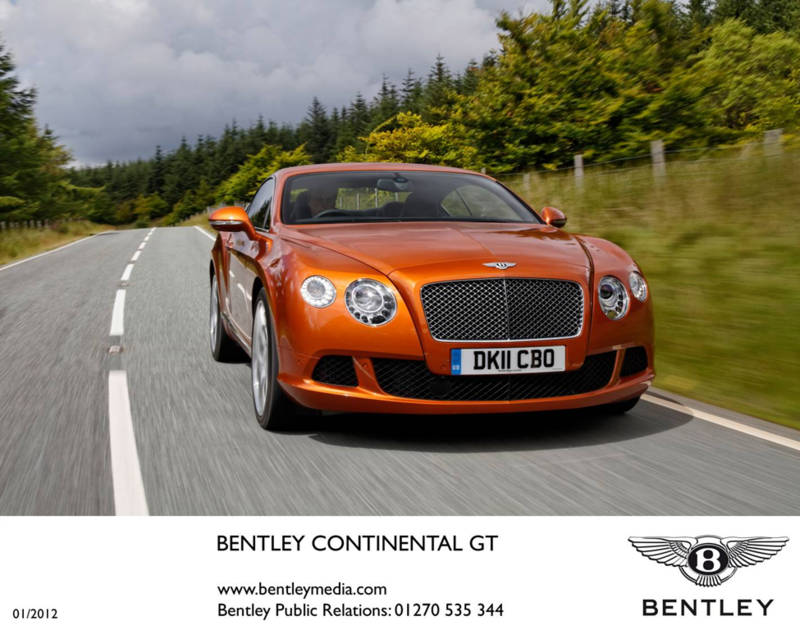 The strong performance was the result of strong demand across the range, with the new Continental GT unsurprisingly proving the most popular Bentley with 2404 GTs delivered – over a third of Bentley’s total sales volume. Sales were boosted significantly in December with the first deliveries of the new soft-top Continental GTC, a new model which has received fantastic reviews from media and customers alike. 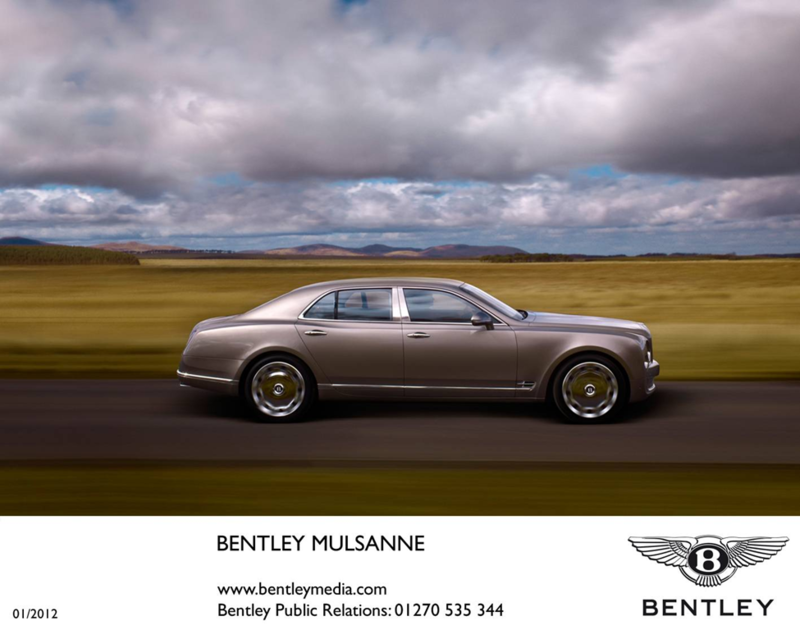 Together with the Bentley Mulsanne, which continues to maintain a healthy order bank constantly replenished as more customers get to drive the flagship Bentley, sales growth is expected to continue unabated during 2012. It certainly is interesting looking. Any time I look at, or drive a bentley, I find myself thinking “Those Aston Martins sure are hot looking cars”. I put a Bentley next to a DB9 or Vantage and there is no choice to be made. But of course it’s all personal choice. One would have thought it would be a completely different story, especially with how things are looking in Europe at the moment, but they do make bloody brilliant cars. and America isn’t much better. It seems we are all to become regional outposts of China whois, Apart from Germany, one of the few places in the world still making thing. I see a worrying future.